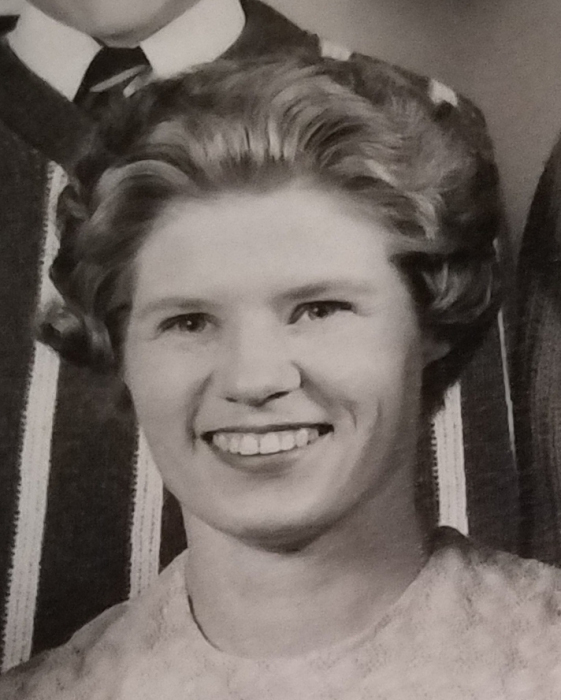 Virginia Lee Sadler, 86 of Urbana, died at 6:04 p.m. Friday, November 30, 2018 at Reflections Memory Care, Savoy. Funeral services will be 11:00 a.m. Tuesday, December 4, 2018 at Renner-Wikoff Chapel & Crematory, 1900 S. Philo Rd., Urbana. With burial at Mt. Olive Cemetery Mayview. Visitation will be from 6 to 8 p.m. Monday at the funeral home. Virginia was born September 10, 1932 in Somers Twp. in Champaign County, the daughter of Paul W. and Marie Amy (McCormick) Woller. She married Jacob “Pete” Sadler, Jr. on July 27, 1952 in Urbana. He preceded her in death on July 4, 2012. She is survived by a son, Roy Sadler of Urbana, daughters, Jan Sadler of Savoy and Cathy Shaw (Michael) of Urbana. Grandchildren, Jeremy Shaw (Jennifer) of Virden, Amanda (Mal) Summers of Urbana, Katie Shaw (Eric Moody) of Urbana, great grandchildren, Jacob and Norah Moody and Jaymason Shaw. Sisters, Virgie Roberts of Sidney, Patricia Mitchell (Nolan) of Omaha, NE, and Amy Martin(Virgil) of Urbana; brothers Jerry Woller (Marilyn) of St. Joseph and Earl Woller (Julie) of Urbana and brother-in-law, Ernie Sadler of Dexter, MI. She is also survived by many nieces and nephews. She is preceded in death by a son, Robert Sadler, sisters, Jean McCall and Wilma Harrel and a brother, William Woller. Virginia graduated from St. Joseph High School and was a self-employed seamstress for over 50 years. She was also a member of Grace United Methodist Church for over 50 years where she was custodian and provided event support planning for over 15 years. She was currently a member of Countryside United Methodist Church near Sidney. Due to severe allergies the family requests poinsettias and floral arrangements with pine or eucalyptus not be sent for Virginia's services.